A worktop upstand is a stylish way to create a seamless transition between your walls and work surfaces. 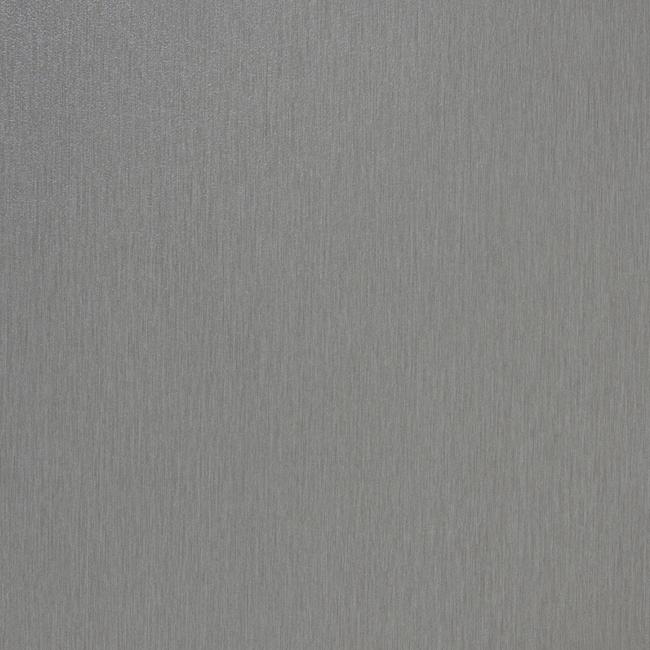 A brushed stainless steel laminate upstand can be used to conceal the join between our brushed stainless steel laminate worktops and walls, whilst providing a striking alternative to tiling. Measuring 3000 x 120 x 18mm, this metal effect kitchen worktop upstand is easy to cut to size on site if needed. Should you do this, the edges will need refinishing with our brushed stainless steel laminate worktop edging strip to prevent damage and water ingress.